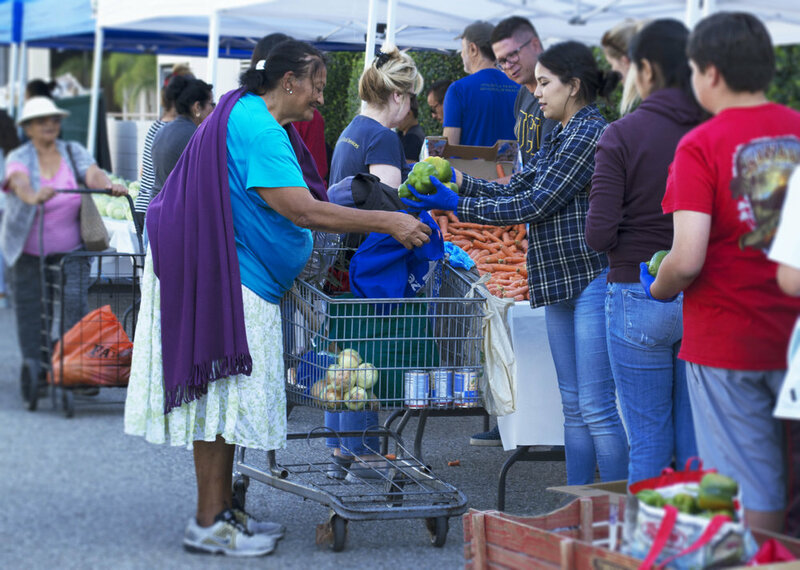 HSP's Mobile Food Pantry offers free produce to the undeserved community of Orange County during the first Saturday of every month. Health Scholars learn skills to plan, organize and sustain monthly food pantry. Health Scholars receive food safety certification and provide workforce for health centers. Patients are provided with access to healthy food. 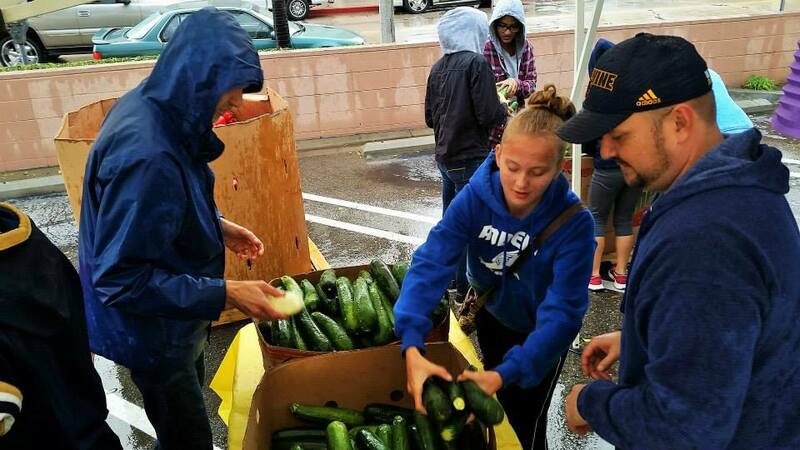 Each month we serve more than 220 households, and to date we have served more than 18, 000 participants.